So, you got your new vCenter Appliance 6.0 U1 setup, and you want to dive into managing the environment. 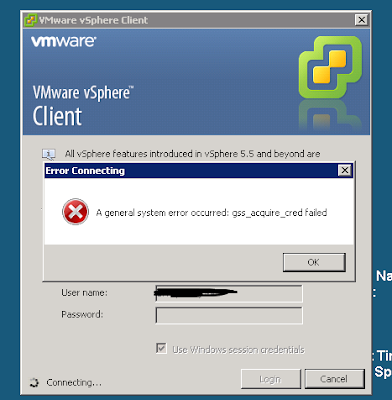 So you fire up a vSphere client, enter the vCenter IP details, and try logging in with Windows Authentication. 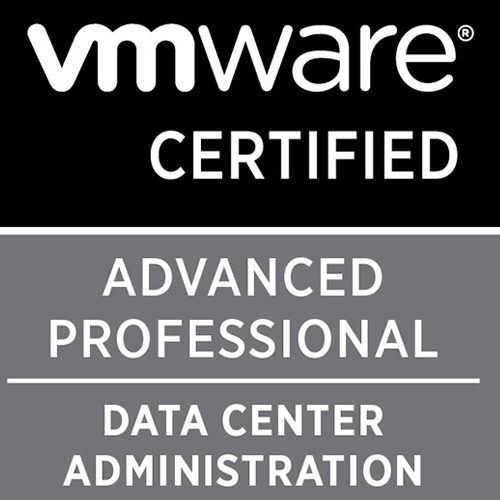 Here, we need to add the vCenter Appliance to a domain. 3. After executing the above command you will receive a prompt to enter the domain user's password. Enter the password and hit enter. 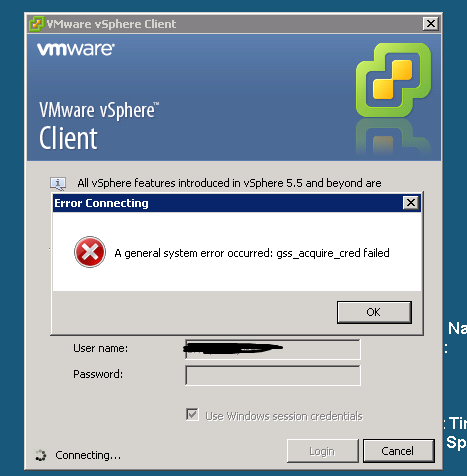 Now you will be able to login to appliance via vSphere Client using Windows Session Credentials.